Friday 7th October saw our label launch night. Pictures by John Johnson. 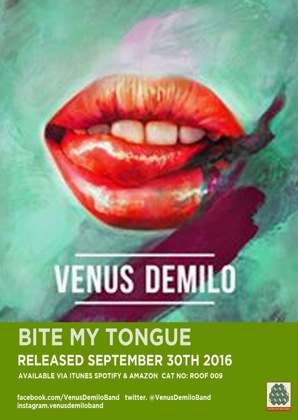 Liverpool Indie four-piece Venus Demilo are that perfect blend of guitar rock and synth infused pop. Having previously released ‘Sinking Ships’ on Rooftop Records and racking up over 125,000 plays on Spotify, September sees the release of Bite My Tongue - an up-tempo Jackson-spirited groove which introduces keys player Fran Fitzpatrick to the group. 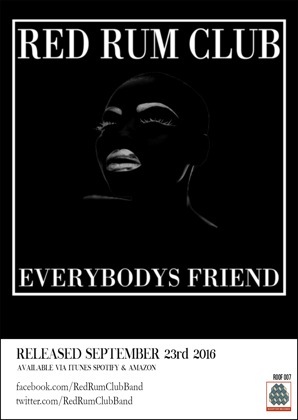 Everybody’s Friend is Red Rum Club’s debut single and has already had Radio X, Amazing Radio and Radio 2 plays. With their Bunnymen-shaped riffs and interweaving trumpet lines, the band has already played some fantastic live shows this year and more are lined up - including Liverpool Music Week an upcoming support slot for The Shimmer Band. VENUS DEMILO chat to Dave Monks on BBC Radio Introducing Merseyside... PLUS a live session! ”Practicing in an abandoned pub on the outskirts of Liverpool City Centre, Seprona look to create a sonic bridge between the mundane and the macabre, the frenzied and the trippy.” With their unique brand of Black Keys energised garage-rock, Seprona’s new single How Much Time places big guitars against spectral strings and haunted harmoniums. 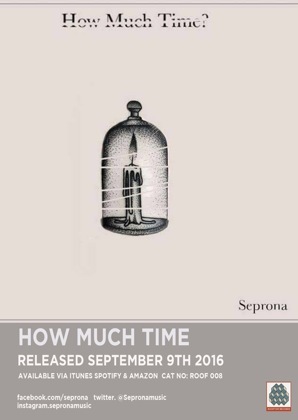 Catch them at their first London headline show at Nambucca on 30th August - the week before their single release. Rooftop Records are proud to announce Singles September - a month of new releases by emerging artists from Merseyside. Setup by the team at Parr Street Studios, Rooftop Records is a new independent label seeking to act as a stepping stone for talent from the region.